Go to The office of the future, who is setting the trend? Alicante has welcomed spring with a firm and proud commitment to the value of their brands and to the recognition of those companies that strengthen and promote the region’s economy. Thinking globally and acting locally, always placing the benefits of the region and the people who live there first. It is one of the biggest economical regions in Spain, having recovered from 2008 and achieving a positive development in sectors such as construction, tourism and a trade balance which shows a growth rate according to figures from Ineca. Furthermore, companies from Alicante are backing the launch of two big projects that reinforce development and territorial competitiveness: the Mediterranean corridor and the creation of a free zone in the port. Actiu has it in its DNA, its link to the region and strength to create a strong entrepreneurial fabric in Alicante and Valencia with the capacity to make a difference wherever it goes. Actiu has received two awards this week specifically honouring these values. Firstly, the platform Unidos 8 de Marzo has awarded the Best Entrepreneur award to the founder of Actiu, Vicente Berbegal. 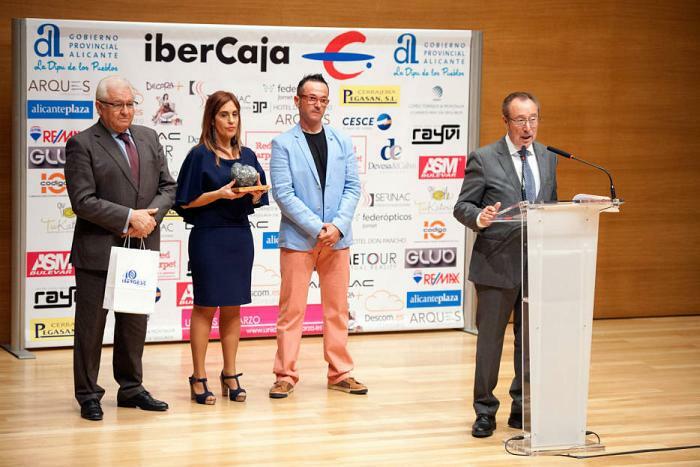 The awards aim to recognise different groups, companies and institutions in their promotion of the Alicante economy and that also form part of the program of activities that create an entrepreneurial ecosystem to strengthen collaborations between individuals, traders, big and small businesses that promote the economic future and generate key business areas. 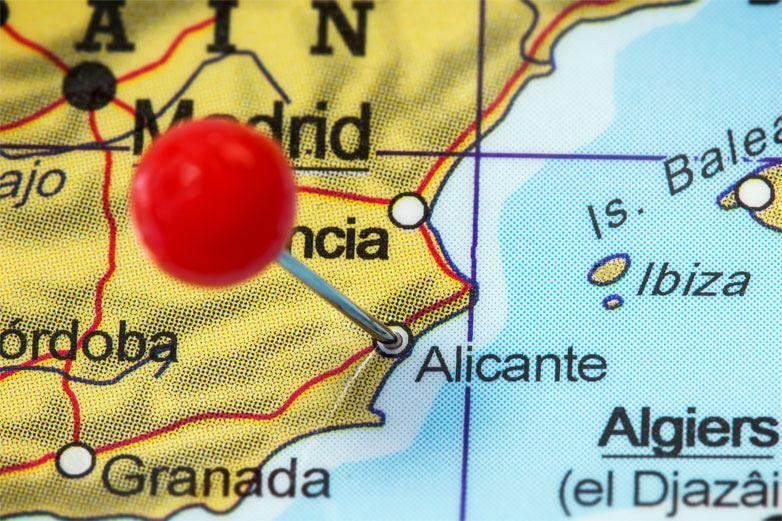 Along with Actiu, 17 other Alicante businesses received this distinction. 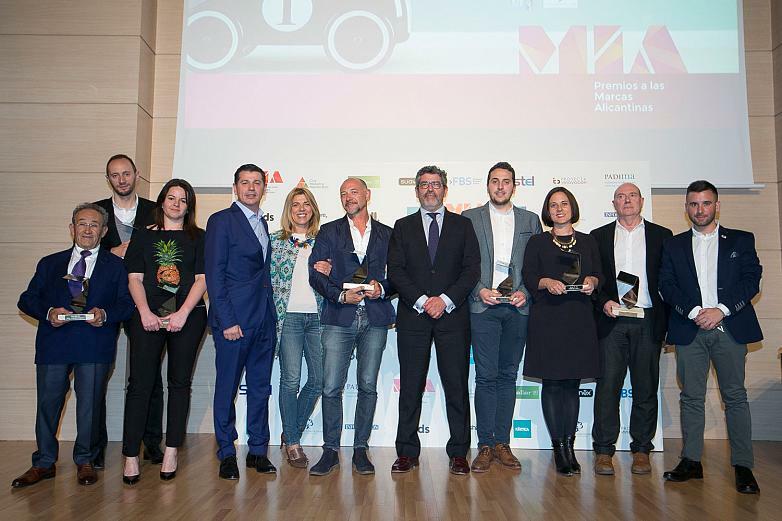 Secondly, Club Marketing Mediterráneo (CMM) awarded the MIA Awards for the first time to the best brands in the region of Alicante, with the aim of recognising businesses with the best brand strategy over recent years. Each one of the seven categories: Best Career, Family Brand, Tourist Brand, Brand Strategy, Digital Brand, Brand Protection and Defense, Most Innovative Brand, have been supported by a prestigious company from the region. Actiu, received the award for Brand Strategy, due to its development of the concept Cool Working as a new way to understand the design of work spaces, with an emphasis on well-being, health and motivation for workers to increase productivity. The factors that the jury took into account in this category were; brand awareness, naming selection, brand values and their link to the target audience, corporate identity and the expansion and evolution of the brand. 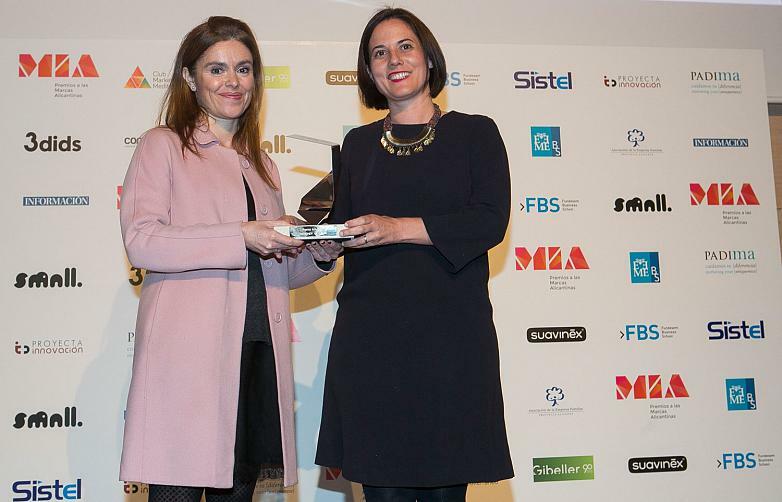 In this category, the sponsor was Suavinex and according to its Marketing Director, Sara Muñoz during the award ceremony: “we have decided to sponsor this category as we are a team that loves brands. From important brands, to brands that transcend products and services, to those that support something more, a different value, special content whose brand really has soul. Because we think that the brands that have souls are those that will create a community and in order to achieve this, a well-defined brand strategy is needed”. 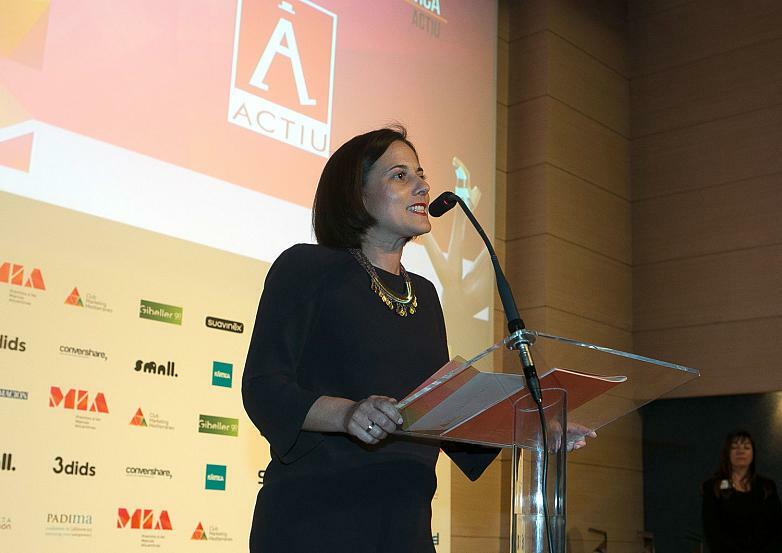 Soledad Berbegal, Communications Director at Actiu, received the award accompanied by the whole Marketing team. During her acceptance speech she highlighted “the importance of awards like these where companies of the region recognise the effort and work of other firms, revealing an entrepreneurial representation in this highly strong region” that has been called “constantly progressive and innovative”. Berbegal highlighted the need to “break down barriers to connect with people”. And it was from this point that the strategy for Cool Working by Actiu developed, a philosophy that promotes places “to feel happy and healthy, to be able to go to work with excitement and motivation and so that companies understand the creation of those comfortable work spaces as a profitable investment”.